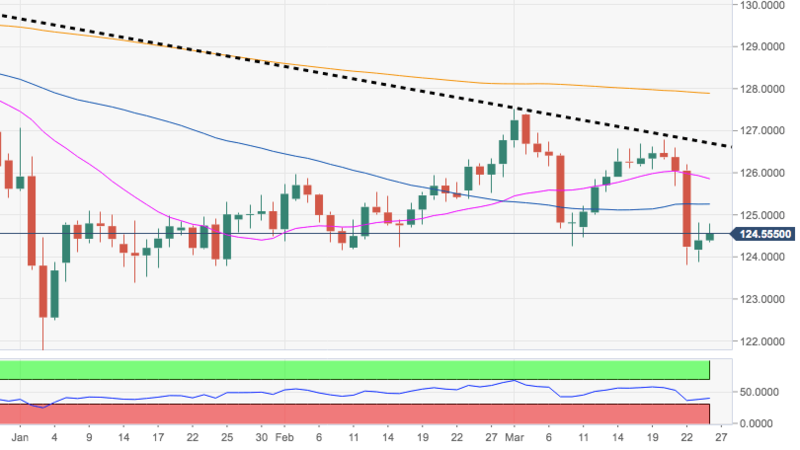 The cross is extending the promising start of the week and is now regaining the mid-124.00s after bottoming out in the 123.85/80 band on Friday. Initial target on the upside emerges at t he 55-day SMA at 125.23 ahead of the 100-day SMA at 126.35. 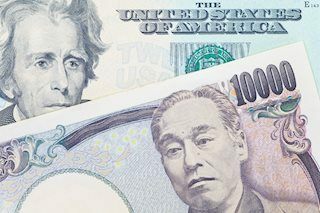 While below the short-term resistance line, today at 126.68, EUR/JPY is expected to remain under further downside pressure. 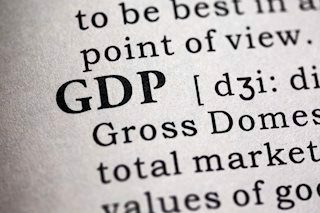 When is the US GDP report and how could it affect EUR/USD? 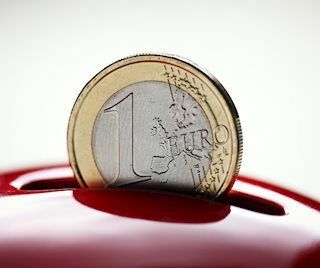 EUR/USD is trading below 1.1150, consolidating its losses. Markets are stalling ahead of the all-important US GDP report which carries high expectations. Some suspect a "sell the fact" response in reaction to an OK number. 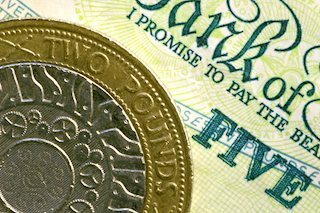 GBP/USD is trading around 1.2900, recovering the lost ground after hitting two-month lows. The Brexit impasse weighs as the main parties have not made progress. The anticipation to US GDP limits movements. Japanese data was mixed, with Tokyo inflation up but factory output collapsing. US advanced Q1 GDP foreseen up by 2.1% vs. the previous quarter 2.2%. US economic growth forecast to be stable in the first quarter. Improved consumer attitudes and retail sales give reason for optimism. Labor market key to economic growth. 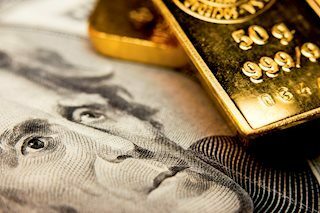 Gold edged higher on the last trading day of the week and jumped back above $1280 level, just above over one-week tops set in the previous session. Does secular stagnation help the dollar? NZD/USD Reached HFT Sell Zone!